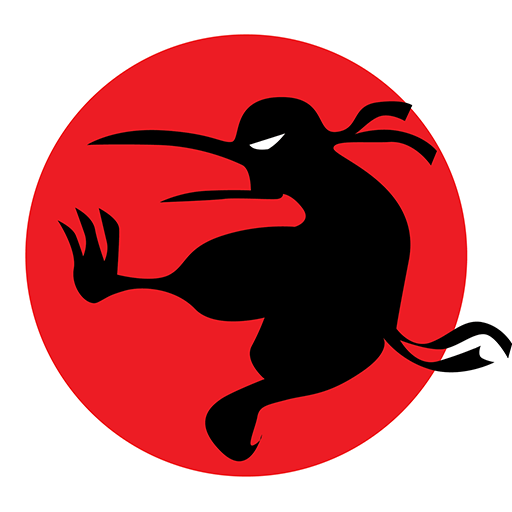 To become friends with someone on ninjakiwi.com you need to follow them on their profile page. There is a search bar for user names on your profile page if you aren't sure of their exact name. When you are following someone they will get a notice and you will be able to see what they post on their activity feed. If they follow you back you're now friends! You can also private message friends.